December gets dangerously close and puts us squarely in the world of Christmas. Shopping, gifts, colorful lights and copious meals. It also draws us into that magical world in which each one believes in what he wants most: the birth of Christ, the winter solstice, Santa Claus, the three Magi, the Olentzero, a mixture of everything or simply the happiness of feeling in the company of those you want. 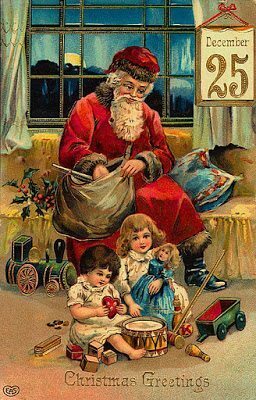 In any case, what we want to highlight today is the figure of Santa Claus. That image of good-natured man whom every year millions of children around the world write their letters assuring that they have behaved well to guarantee their gifts. But who is Santa Claus? Where does it come from? 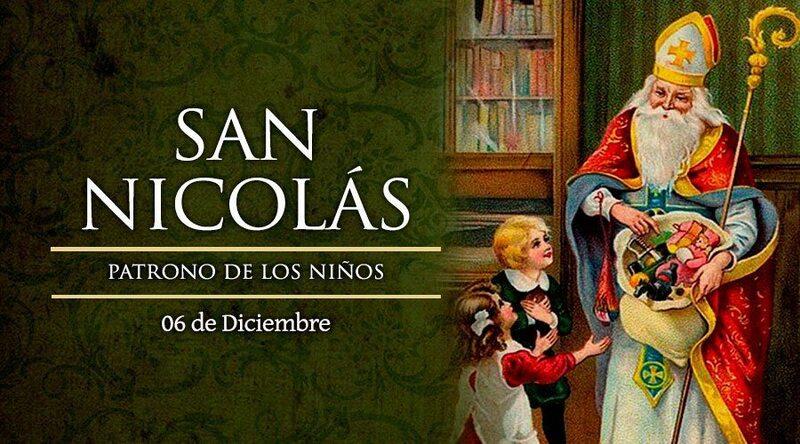 St. Nicholas was a Turkish bishop of the fourth century famous for his generosity to the needy. His death, on December 6, was adopted as the date for Christmas and spread the custom of giving gifts to children. With the Protestant Reformation it was decided to move the celebration to the day of the Nativity, 25 of December (although in some places like Holland is still celebrated the day 5, eve of his celebration). This way his name changed to Santa Claus, father of Christmas. As you can imagine, the actual image of Santa Claus, fat, with his white hair, dressed in red or green, depending on the place, with his sleigh pulled by reindeer and full of gifts, has nothing to do with that of that Turkish bishop. It was the writer Washington Irving and later the poet Clement Moore in his work A visit of St. Nicholas, who gave life to Rudolph, Comet and the rest of reindeers. 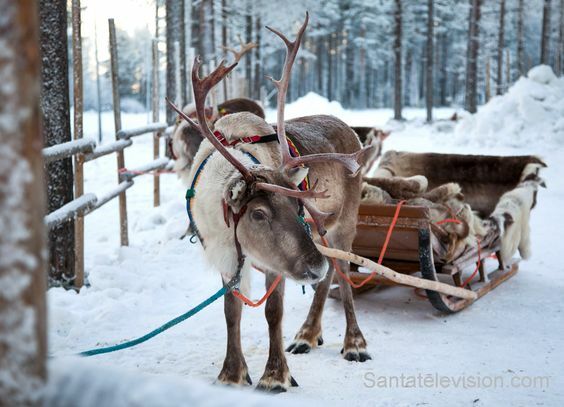 And for more realism, Papá Noel, Santa Claus or whatever we want to call him, has a real village in Rovaniemi, in the Finnish Lapland: Santa Claus Village. 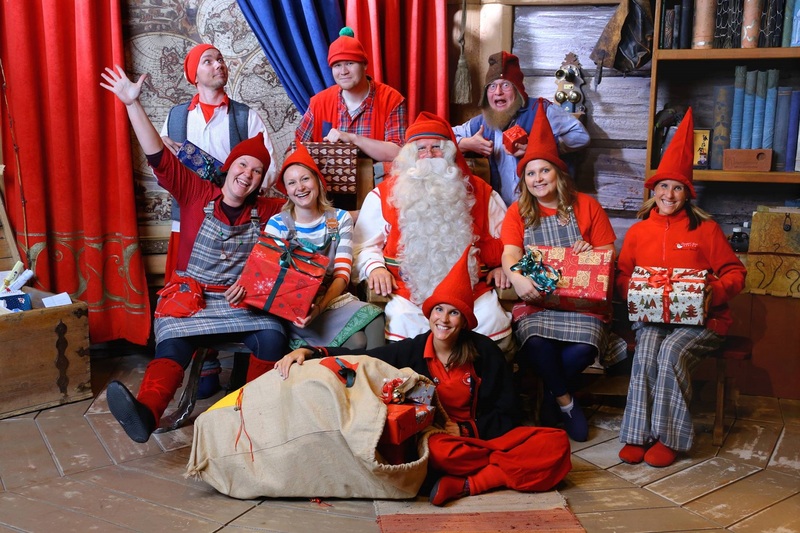 A theme park open all the year where you can do a lot of activities such as sleeping in cottages, sledding by reindeers or Husky dogs, enjoying an authentic Finnish sauna, watching the wonderful aurora borealis or the famous midnight sun and, of course, meet Santa Claus and his elves … Come on?